This theme focuses on the empowering persons with disabilities for the inclusive, equitable and sustainable development envisaged in the 2030 Agenda for Sustainable Development. 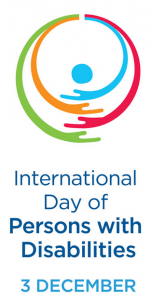 December 3 marks the United Nations International Day of Persons with Disabilities. 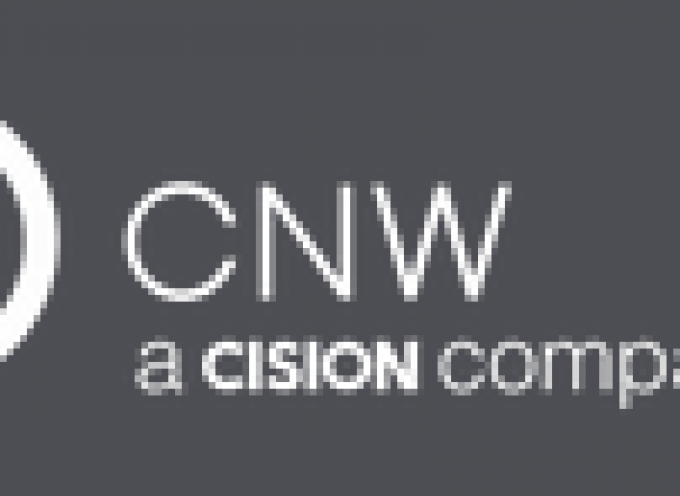 Community Living BC joins the people we serve, families and our partners in the community living sector in recognizing the rights of people with developmental disabilities and their vibrant contributions to B.C. communities. The theme of this year’s day is “Empowering persons with disabilities and ensuring inclusiveness and equality.” CLBC is grateful to the many people, families and service providers who share our vision of lives filled with possibilities in welcoming communities, and are working each day throughout the province to advance inclusion. Our efforts are based on a belief that our communities are better places when everyone can participate fully in community life. 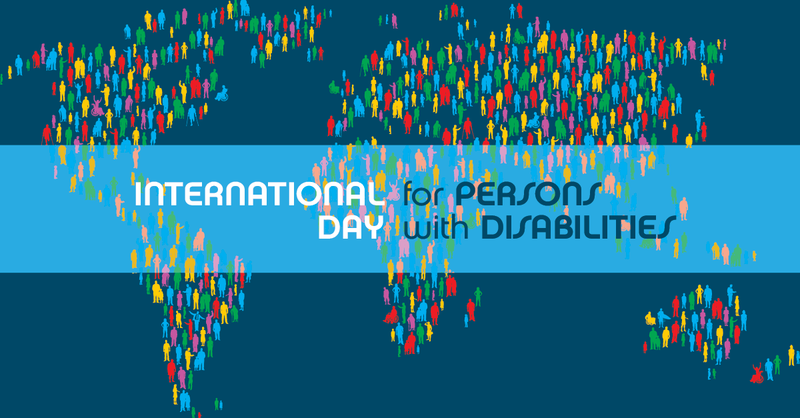 To learn more about the International Day of Persons with Disabilities, visit the United Nations website here. To mark the day, the Sprout Film Festival is taking place in five communities across B.C. Find full details in the CLBC events calendar here. For those in the Lower Mainland, Project EveryBODY is again hosting their annual celebration in Vancouver, and you can find more information on their website here. “Millions of Canadians live with a disability. They are our parents, spouses, children, colleagues, neighbours, and friends. They are entitled to the same rights and protections as everyone else. Yet, every day, many Canadians with disabilities face unacceptable barriers that hold them back and keep our country from becoming a truly equal place. “While we have made progress towards a more accessible and inclusive society, much work remains to be done. Too many Canadians with disabilities continue to have to break down barriers and fight battles, seen and unseen, alone. Too many face stigma and exclusion where they should find acceptance and support. And too many find their potential limited because of stereotypes and closed minds. 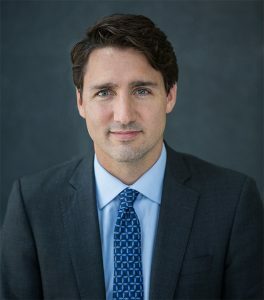 “Over the last three years, the Government of Canada has taken steps to promote the rights of Canadians with disabilities and build a fairer, more accessible country for all. We met with and listened to thousands of Canadians with disabilities to draft Canada’s first national accessibility law – the Accessible Canada Act. 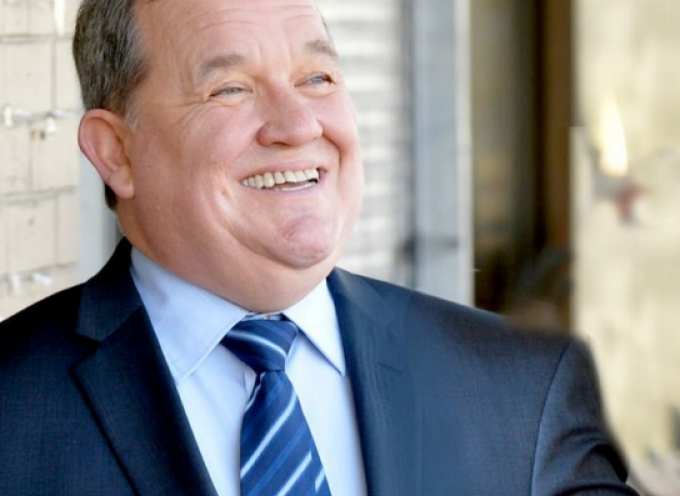 The proposed Act, which passed in the House of Commons last week, would help remove and prevent barriers to accessibility across Canada, and promote equal opportunities for all people in Canada, no matter their disability. 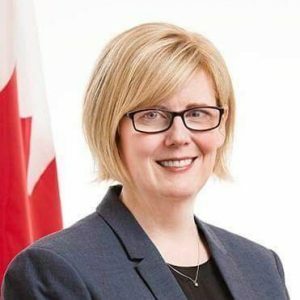 Gatineau, Quebec, December 3, 2018 – Today, the Honourable Carla Qualtrough, Minister of Public Services and Procurement and Accessibility, made the following statement on the #PurpleLightUp movement in celebration of the International Day of Persons with Disabilities. “Today marks the United Nations 26th annual International Day of Persons with Disabilities, and I am pleased to announce that at dusk, federal government buildings across the country will be lit up in purple to promote and support the economic empowerment and inclusion of persons with disabilities. “In illuminating about 30 federal buildings, the Government of Canada is joining a global movement, #PurpleLightUp, to celebrate the contribution of persons with disabilities around the world. The #PurpleLightUp is an initiative of the United Kingdom organization, PurpleSpace, focused on mobilizing public and private sector employers towards a common goal of inclusion and equality in the workplace. On December 3, we draw attention to discrimination and barriers in our workplaces and communities, and we recommit to a disability rights agenda. People with disabilities experience higher rates of poverty, unemployment, discrimination, incarceration, harassment and violence. Those marginalized by racism, sexism, homophobia or transphobia face additional barriers and harm. Disability is created by barriers – in attitudes, institutions and physical spaces. As a society, we continue to create disabling social, physical and economic environments. As a union, we can help dismantle those systems. Contact the Senate of Canada and demand changes to Bill C-81, the Accessible Canada Act. CUPE presented necessary changes in our submission to the federal government, and over 90 disability groups have signed a joint letter demanding action. The Bill passed third reading in the House without those substantial amendments; it is now in the Senate. Add your voice and help us improve Bill C-81. Demand that municipal and provincial governments improve crisis services for women with disabilities and that the federal government implement the National Action Plan on Violence Against Women and Girls Blueprint. Support the Disabled Women’s Network Canada (DAWN) initiative to make women with disabilities and Deaf women #MoreThanAFootnote in anti-violence strategies, policies, programs and services. Bargain disability rights into your collective agreement, including: employment equity, duty to accommodate, short and long-term disability coverage and language on HIV/AIDS and episodic disability. Carry out accessibility audits and get your employer to make this a regular practice, to remove barriers in your workplace and union spaces. CUPE National is developing a checklist and other resources, and CRIAW/DAWN produced this toolkit for event planners. Take CUPE workshops on disability issues. Remove barriers and encourage members with disabilities to become involved in union leadership and activities. Use December 3rd to educate and advocate for disability justice at work and in your community. This year we’re excited to partner with Sproutflix to host film festivals in five communities. Click on the locations below to view the posters for each location. New Westminster (Buy tickets for New West showing here). Tickets also available at the door. Sprout is a unique non-profit organization that distributes films made by and/or starring people with intellectual disabilities. Films for the 2018 festival were selected by the BC Self Advocacy Foundation, a group of leaders with intellectual disabilities who live in communities across BC. Hope to see you there! Visit the links above to view the posters for each locations. Buy tickets here for the New Westminster showing. Join us on December 3, 2018 as we wrap up Project EveryBODY 2018 with PEBcelebrateslive, Vancouver’s annual celebration of the International Day of Persons with Disabilities combined with The Film and Performing Arts Festival. It’s Vancouver’s FREE community celebration and with something for EveryBODY, this is a celebration you cannot miss! Gathering dozens of local artists and drawing hundreds of people each year, PEBcelebrateslive is an important platform for emerging and established artists of diverse abilities to express their creative voice and share their stories with one another, and with the broader community. 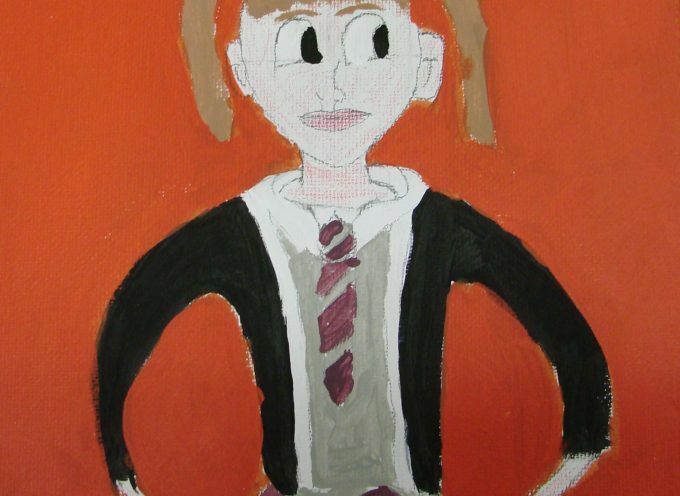 This is done in order to change common perceptions about abilities and disabilities. The event will have VocalEye live description for people with vision loss. For more information please visit the Project Everybody website. 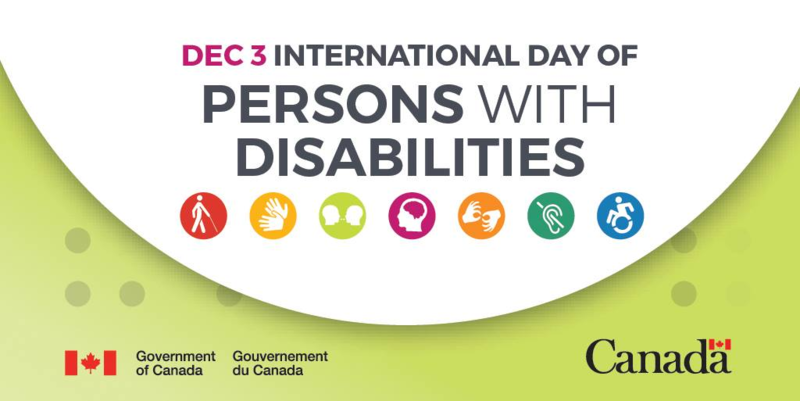 How are you celebrating International Day of Persons with Disabilities on December 3? 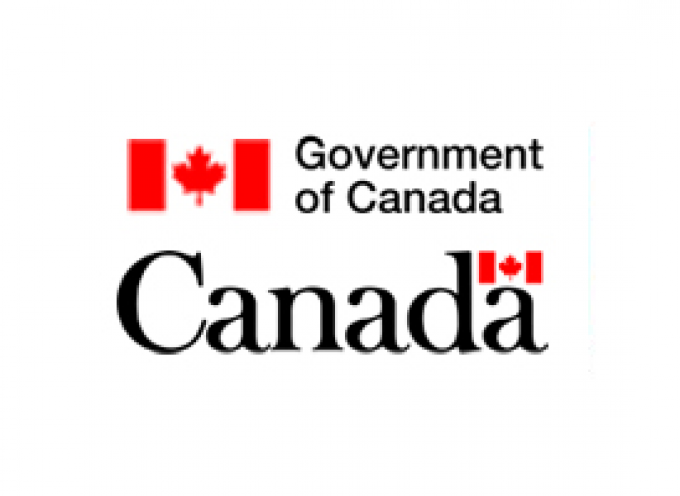 This year, Public Services and Procurement Canada is hosting a federal public service event to celebrate this special day and promote the rights and well-being of persons with disabilities. The event will also be available to Canadians via an accessible webcast at 1 p.m.